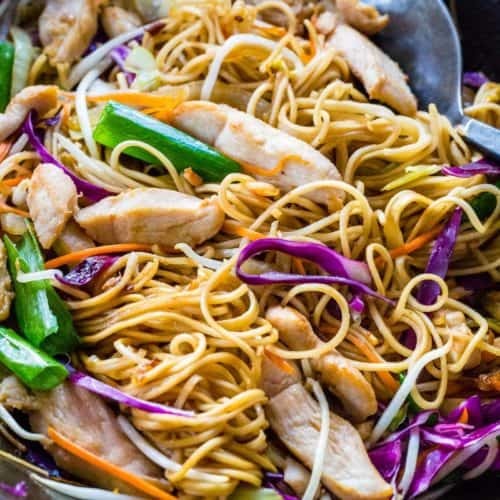 Super easy Chicken Chow Mein Recipe ready in under 30 minutes! Better than take out! Comforting Chinese made with lean white meat protein, colorful vegetables, and stir-fried noodles tossed in a savory sauce. You can’t go wrong with restaurant quality Chicken Chow Mein! One of the most popular stir fried noodles the family goes crazy for! Put that takeout menu down! 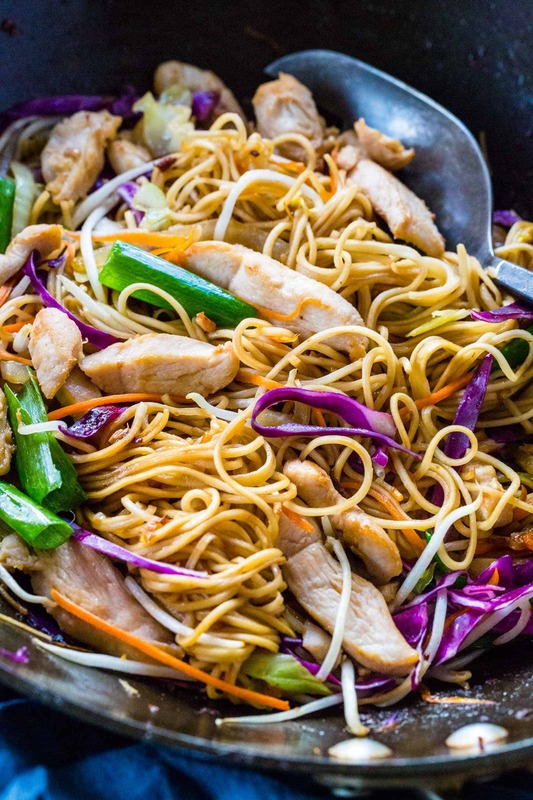 A big bowl of homemade Chicken Chow Mein is way more satisfying and can be made with ease! 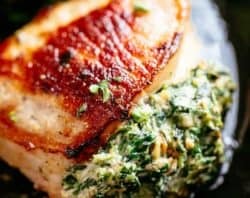 Tender pieces of chicken breast are marinated in a soy, ginger and garlic sauce and then stir-fried until lightly browned. To add some crunch a colorful combination of chopped vegetables like carrots, red and green cabbage, green onions, and bean sprouts are added. An authentic Asian savory sauce coats each chewy egg noodle for an irresistible dish the whole will love. Hi there! I’m Jessica Gavin, a Certified Culinary Scientist. 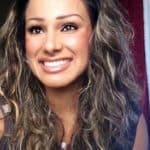 It’s my pleasure to teach you the science of better cooking over on my website JessicaGavin.com. 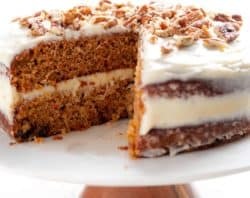 I’m thrilled to be able to share one of my childhood favorite recipes on Karina’s enticing food lovers website! Growing up in the San Francisco Bay Area, I have fond memories of my family gathering each week around a huge lazy-susan at our local Chinese restaurant. When it came to special requests to order, stir-fried chicken chow mein was always a top choice. 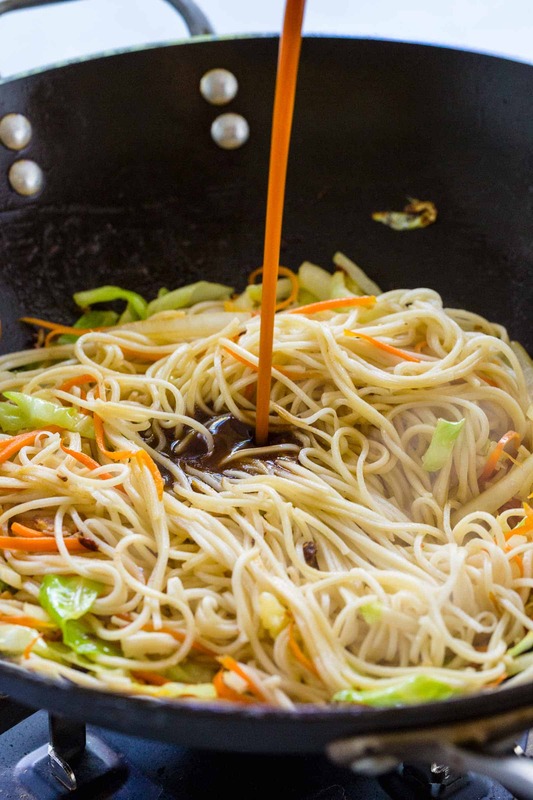 For this recipe, I’ve taken my classic chow mein dish and added protein to make it a complete meal, I can’t wait for you to try it! 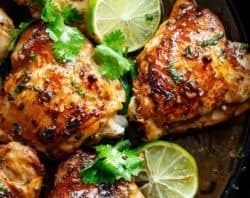 Marinate the cut pieces of chicken in a mixture of soy sauce, ginger, garlic, and sesame oil to infuse flavor onto the surface of the protein for added flavor. Make sure to cut all the protein and vegetables in a consistent size, I recommend smaller pieces to encourage quick and even cooking. 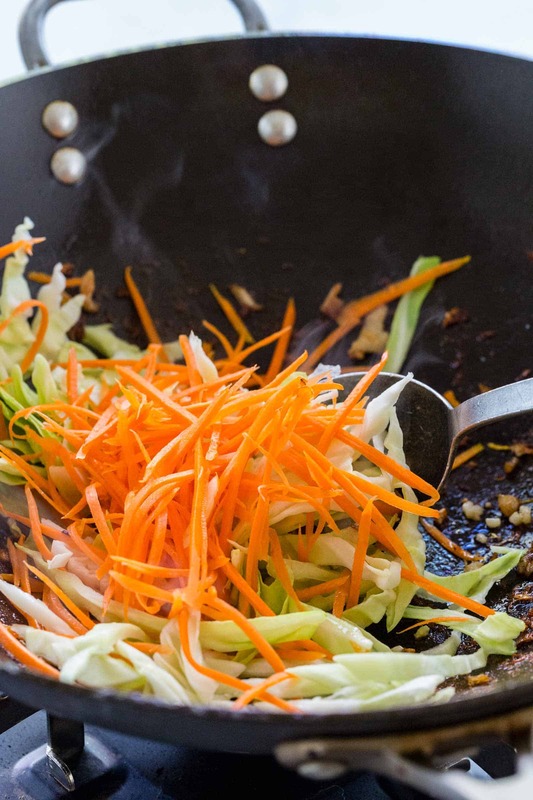 When cooking with a wok, make sure to have all the ingredients pre-portioned and ready to go. 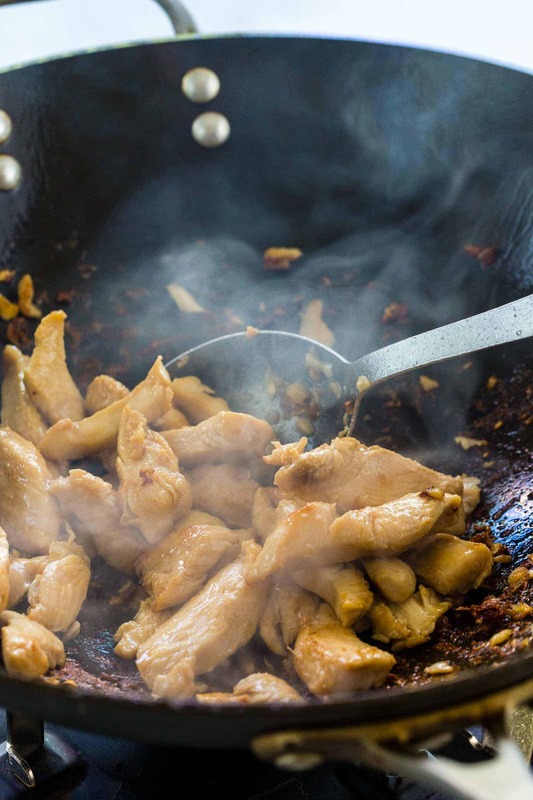 The stir-frying process happens very quickly and you don’t want your meal to overcook. Add a small amount of cornstarch or other thickening agent like arrowroot powder to help the chow mein sauce gain body and stick to the noodles when stir-frying. Fresh or dried chow mein noodles, lo mein, or thick spaghetti noodles can be used. Make sure to cook the noodles until al dente as it will continue to cook in the wok, you don’t want them to become mushy. Once all the ingredients are cut, marinated and ready to go, it’s time to stir-fry! I always cook the chicken first in hot oil to create a lightly golden surface. 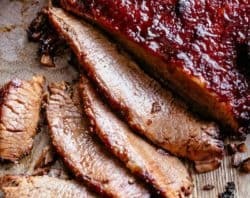 The meat also gets an extra layer of texture from the small amount of cornstarch added in the marinade. The lean poultry cooks in just a few minutes, then gets transferred to a plate so that it doesn’t dry out. Adding in nutritious vegetables brings vibrant colors to the dish and more texture contrast. The cabbage, carrots, and onions are sliced thin so they cook quickly and blend in nicely with everything. The red cabbage, bean sprouts, and green onions are added at the very end of cooking to maintain color and freshness. The ingredients should be crisp-tender to keep their crunch with each serving. Cornstarch to help it thicken. Because the wok is smouldering over a high heat, the sauce bubbles and cooks in under a minute. 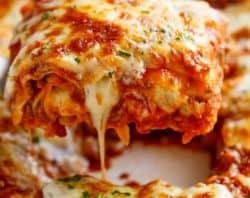 Make sure to continuously keep the noodles and sauce moving in the pan for an even coating. Just when the noodles are about ready, add back the sautéed chicken to warm up before serving. 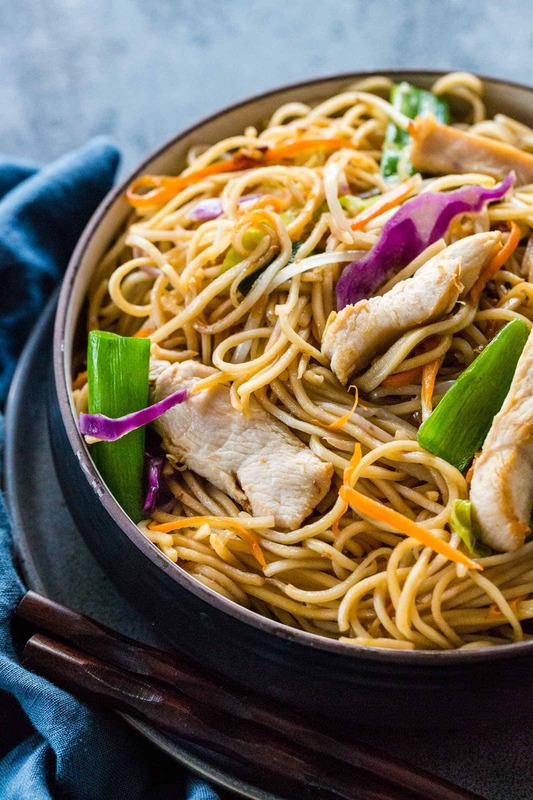 I bet you never realized how easy it was to make chicken chow mein right at home! 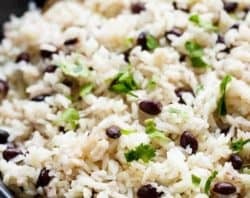 It’s such a versatile dish that you can add any type of protein like tofu, shrimp, or beef. If you enjoy Chinese food, I know you’d love my crispy Chinese egg rolls too. Enjoy! Love Chinese food? Try these! A comforting Chinese meal made with lean white meat protein, colorful vegetables, and stir-fried noodles tossed in a savory sauce. In a medium-sized bowl combine sliced chicken, garlic, ginger, soy sauce, cornstarch, and sesame oil. Add the oil, once hot add the chicken. Stir-fry the chicken until lightly browned and cooked through, about 3 minutes. Transfer chicken to a clean plate and reserve. Cook the chow mein noodles according to manufacturer's direction. Drain and reserve the noodles. In a small bowl whisk together the chicken stock, soy sauce, and cornstarch. Set aside. Add the oil, then once hot add the garlic and ginger. Saute for 15 seconds until fragrant but not browned. Add the green cabbage, onion and carrots, stir-fry until tender, about 2 minutes. Add the cooked noodles and sauce. Stir to combine and cook until the sauce has thickened, about 1 minute. Add the purple cabbage, bean sprouts, and green onions, stir-fry until just tender, 1 minute. Add the chicken back to the wok, stir to combine until warm. Serve chicken chow mein immediately. Best Kung Pao Chicken i ever had !!! WAHOO!! That is a huge compliment! Thank you so much for sharing!